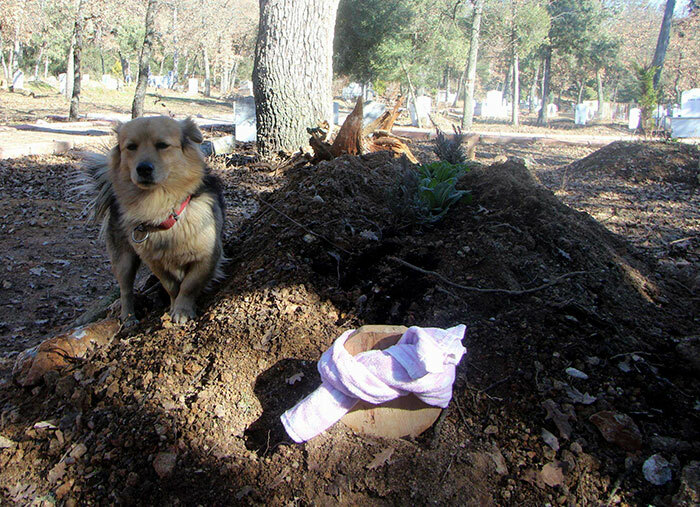 When his 79-year-old human best friend passed away, no one could have predicted that Cesur, the small dog, would make the trip to the grave site each and every day. Mehmet Ilhan passed away peacefully at a hospital in Turkey, but his friends, family, neighbors, and most notably, his trusted companion were dismayed at the news. When the man was initially taken to the hospital just days before, Cesur the dog stopped eating. He knew that something was wrong and couldn’t focus on much. As per the local custom, Mehmet’s family brought his body home, and Cesur would not leave the man’s side. 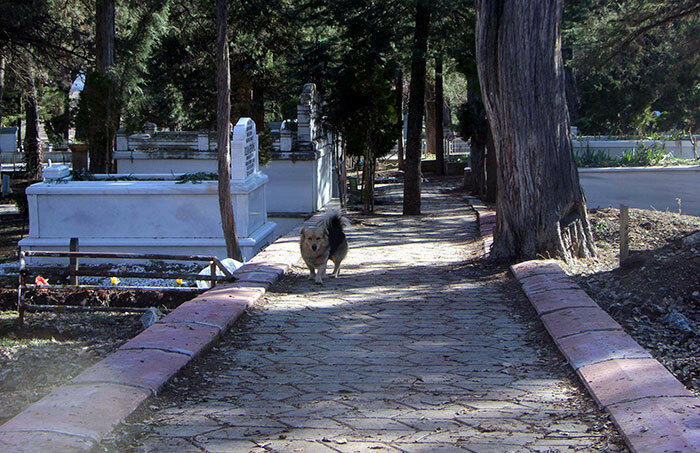 On the day of the funeral, Cesur led the procession all the way to the grave site. Cesur refused to touch anyone until his owner had been buried. 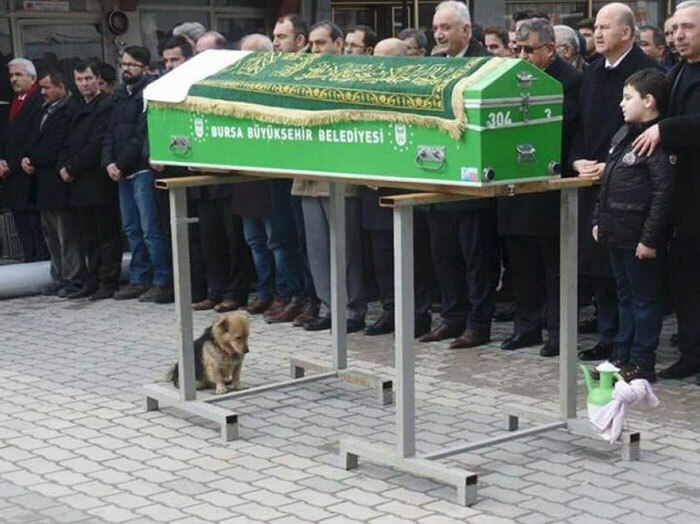 Ali, Mehmet’s son, brought Cesur home to adopt and care for him, but each day since, the dog has wandered to pay his respects to his previous owner. Local news picked up the story, and the people who work at the cemetery are now accustomed to a visit from their favorite dog. The people who work in the cemetery say the first thing he does in the morning is visit the grave of my father.” Ali said. Mehmet may be gone, but Cesur will not forget.